When you look at a kid do you see the same thing your youth pastor sees? I believe that commonality of vision is one on the most important things Youth Pastors and Children’s Pastors must share. Because you have commonality does not mean you have to be a carbon copy. You don’t have to do everything the Youth Pastor does in kid format. But it does mean sharing with each other the values that will define what a disciple looks like. Sit down with you Youth Pastor and ask these questions. 1. What am I doing to hinder your success? 2. What am I doing that is helping you? 3. What are the 3 things you want every kid to know to be prepared for Youth group/church. 4. How can we help kids make the transition from kids ministry to youth ministry. 5. What resources can we share to make both of our ministries more effective. Great Questions. I’ll be working them into my weekly breakfast meeting with our Jr. High pastor! 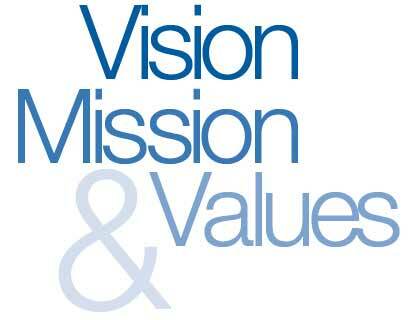 across all children’s ministry the – children & youth pastors working together with ‘one vision’. In particular the focus of preparing the children for their next stage – youth! with not intention of stopping there. I am not a children’s or youth pastor but i serve in children’s ministry. This is my hearts cry for our church and all children’s minisrty alike. Unfortunately not all churches see it as a minisrty more like a baby sitting service…….. But my hope is in God that he will continue to move in all churches to bring it level that it deserves that the children deserve. IF you read this and it ministers please pray for this movement.